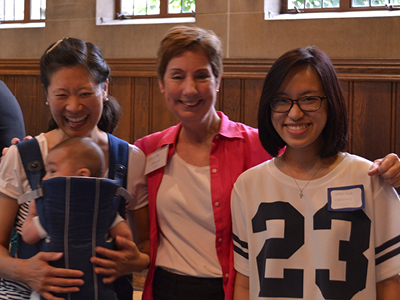 Shadyside Presbyterian Church’s International Student Ministry is devoted to fostering community with international students. When international students visit the church or are new to the area, we love to welcome and introduce you to the community! For more information, contact Rev. John Magnuson.